This area is able to guarantee snow cover on its ski area which is also maintained by 73 grooming machines each night.. 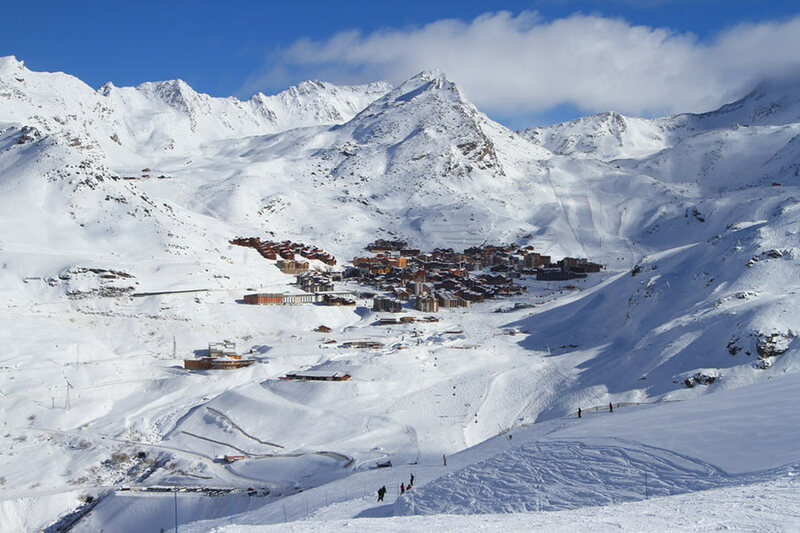 The pistes are situated between 1100m and 3230m of altitude and 85% of the skiable area is above 1800m. 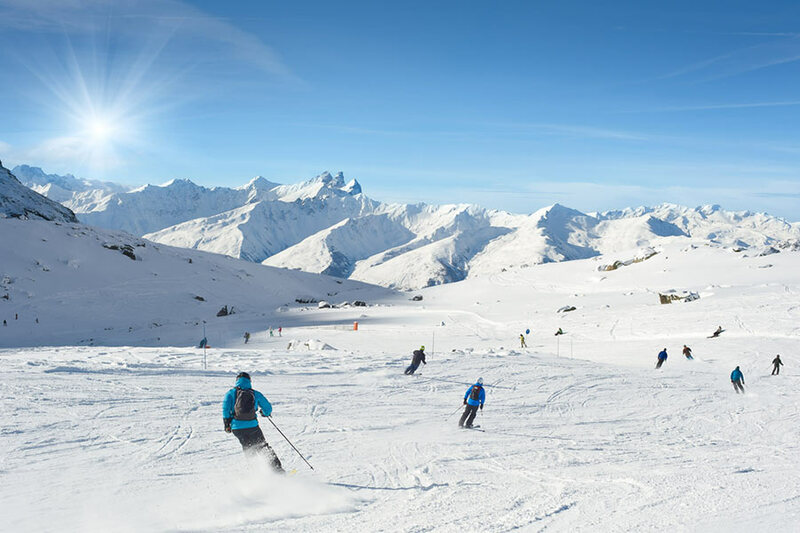 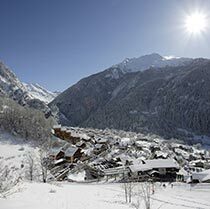 Situated at an altitude of 1850m, on the West facing slope of the valley bathed in sun right up until the evening, the resort of Les Menuires has all the advantages of a ski from the doorstep resort. The urban character that marked its beginning has left its place to a new architecture of chalets and up market residences, with their stone and wood façades. 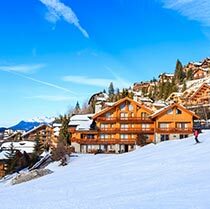 The accommodation has become more spacious and more welcoming, and visitors benefit from a whole range of services and equipment, such as private swimming pools and spas. 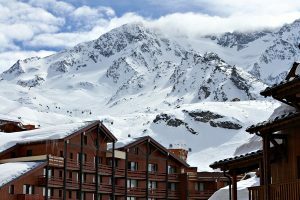 The resort also sets itself apart thanks to the variety of its activities and leisure facilities, ideal for skiers looking for relaxation: its Sports Centre with an Aquaspa (and soon a second centre in a different quarter of the resort), three Spas, a 4km long toboggan rail run (Speed Mountain Video), snow scooter circuits for adults, entertainment and shows every week. 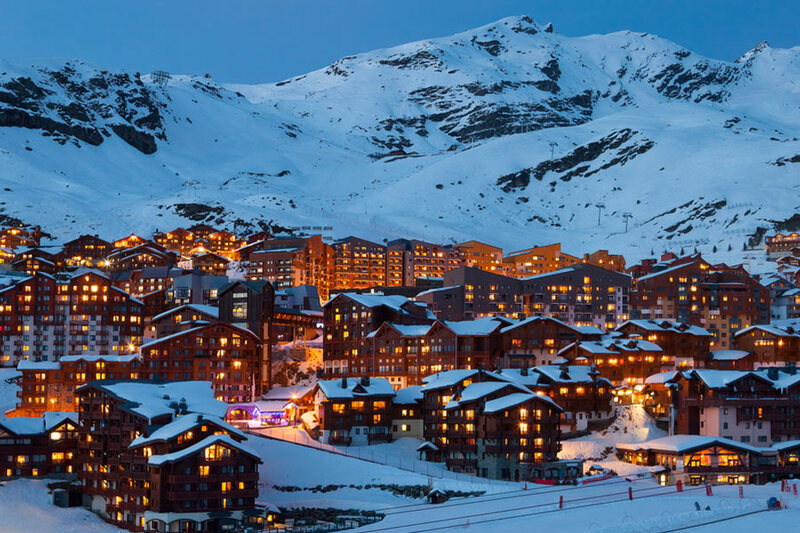 Throughout the day and right up until the evening when resort’s restaurants (3 stars Michelin La Bouitte) wake up your taste buds and the clubs open, the effervescence is continual. 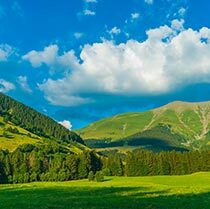 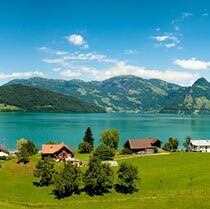 By paying particular attention to the resort’s ambiance and the quality of the welcome that tourists receive, Les Menuires has built itself a solid reputation of friendliness. 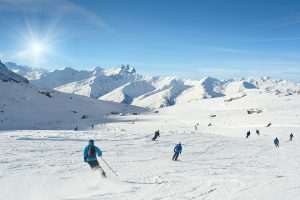 Relaxed, lively and perfect for foodies, it’s a friendly, sociable place where you can progress exactly the way you want to, at your own pace, whilst enjoying a huge range of experiences. With a warm, welcoming atmosphere, a breath-taking natural environment, and absolutely no limits, the resort brings together those who understand that high altitude is synonymous with colourful experiences and fun! 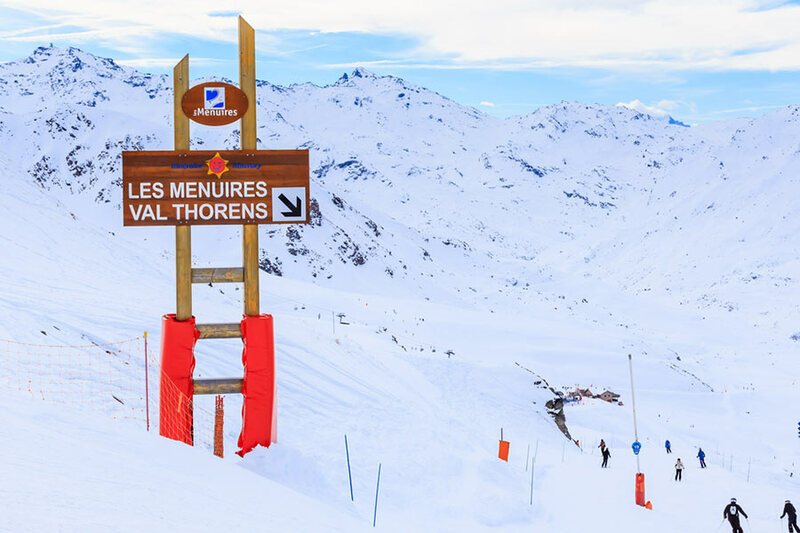 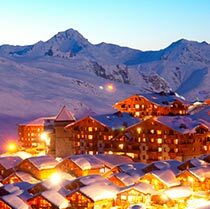 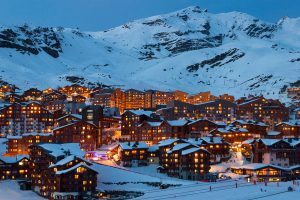 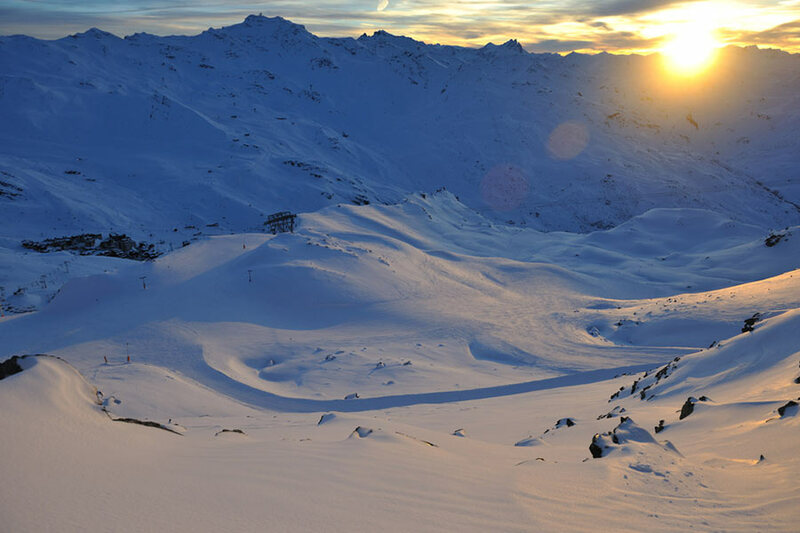 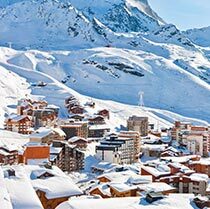 Open from the 21st of November 2015 to the 8th of May 2016, Val Thorens, situated in the Belleville Valley, is the highest resort in Europe and the highest point in the 3 Vallées ski area; the largest ski area in the world with over 600 kilometres of runs. 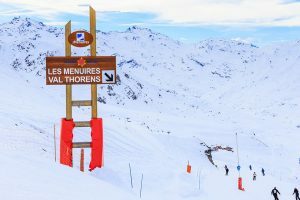 Skilled in innovation in all its forms, Val Thorens offers a number of non-skiing activities, including some that are so unusual. 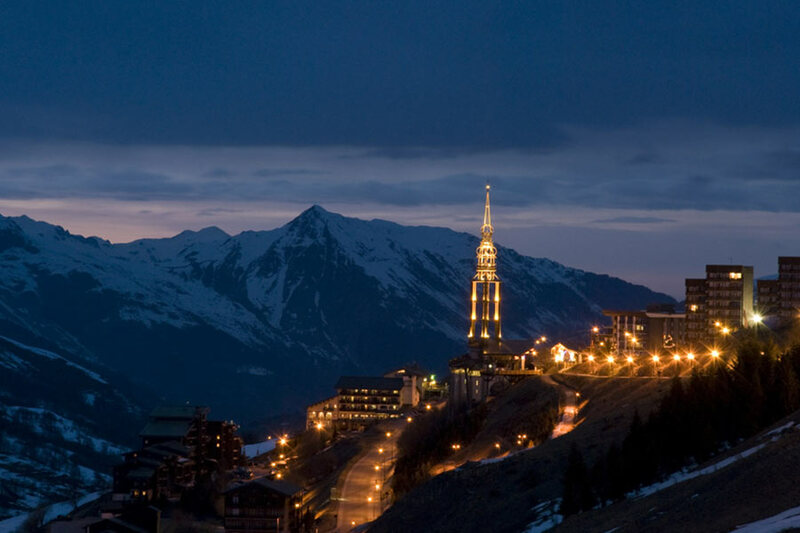 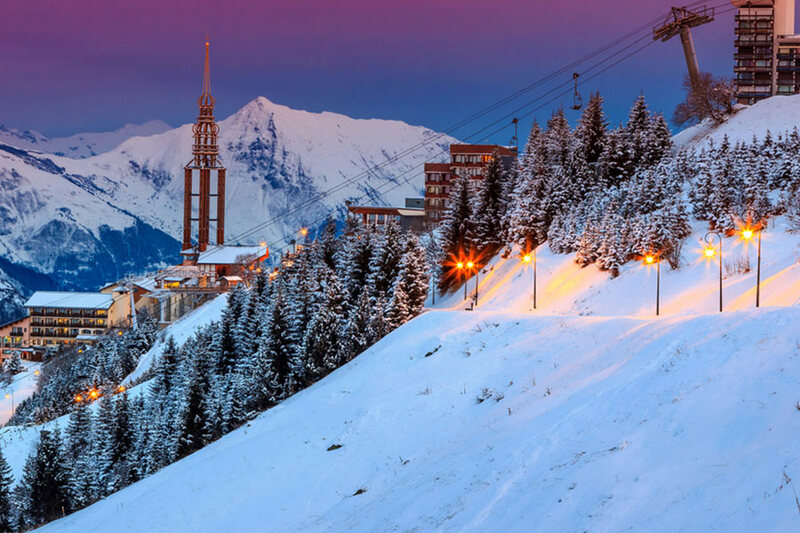 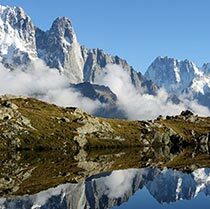 Night-time hikes, pushchair hikes, tobogganing on the longest toboggan run in France, mountain biking on snow, ice driving with Trophée Andros (beginning of December)… as many activities as you can think of!